Arthur was born ca 1882 in Barbados, the son of David Chivers and his wife Henrietta (née Berry). It is not known how they came to be in Barbados; Henrietta’s father was a mariner, so they may have travelled with him. However, they had returned to England by 1883, when Arthur's sister Henrietta was born in David’s home town of Newbury. At the time of the 1891 census, they were living in Axe & Compasses Yard (behind the Axe & Compass beerhouse in St Mary’s Hill ). 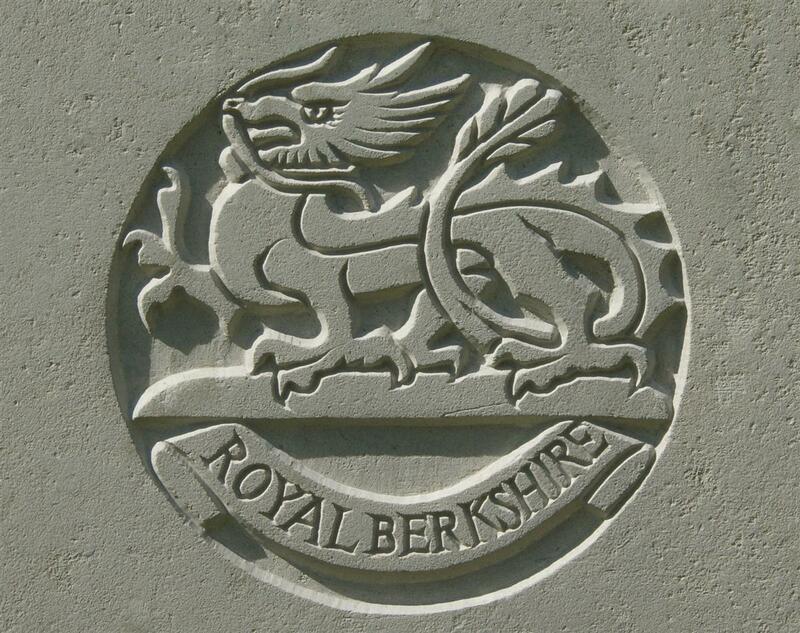 The 1911 census found Arthur a long way from home - in Meerut, India, where he was serving in the 2nd Battalion of the Royal Berkshire Regiment. From Meerut the battalion moved to Jhansi, where they were to be found at the outbreak of war in August 1914. Arrangements were quickly made to get them back to England, where they landed on 22 October and moved up to Winchester to became part of the 25th Brigade in the 8th Division. A rapid change of kit and they were shipped across to France in early November, arriving at Merville on 11 November to reinforce the battered British Expeditionary Force. For the next three years Arthur’s life can be followed in the war diaries of the 2nd Battalion as they went through the horrors of the Battles of Loos and the Somme and many other engagements, interspersed with periods of rest and training behind the lines. In the aftermath of the Battle of Passchendaele, Arthur had his moment of greatest glory. On 2 December 1917 the Battalion (lead by B Company and part of D Company) took part in an attack on the German lines north of Passchendaele itself. As his company moved forward they came under fire from a German machine gun; disregarding his own safety Arthur charged the machine gun alone, putting it out of action and even taking five prisoners. For this selfless act of bravery that saved the lives of many of his comrades Arthur was awarded the Distinguished Conduct Medal (second only to the Victoria Cross as a gallantry medal for 'other ranks'). 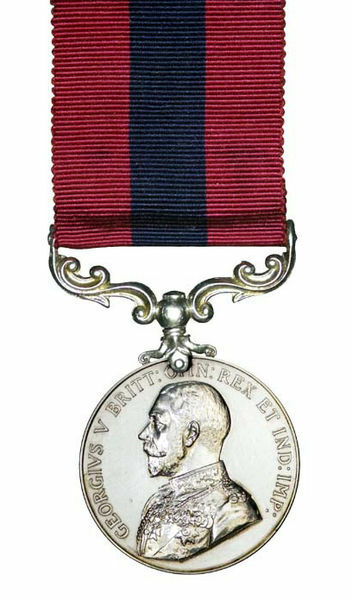 The award was noted in the battalion war diary entry for 30 December 1917 and announced in the London Gazette of 4 March 1918. The citation reads: For conspicuous gallantry and devotion to duty in rushing forward by himself when the advance was held up by machine gun fire, shooting the gunner, and capturing the gun and five prisoners. When the great German spring offensive (Kaiserschlacht aka the Ludendorf Offensive) began in late March 1918, the 2nd Battalion were at the southern end of the British lines in the Somme area. It was this front that bore the brunt of the main German attack (codename Michael). In a series of desparate rear-guard actions from 23 to 31 March the battalion suffered heavy losses (34 killed, 175 wounded 8 missing). It is almost certain that Arthur was one of those wounded during this period (the battalion commander, Lt Col C H Stirling was also among the wounded). Arthur died on 2 April and was buried nearby. Following the war his body was exhumed and transferred to Pargny British Cemetery where 149 identified soldiers lie alongside over 450 unidentified comrades. Arthur lies in grave I.D.16.